Welcome to your perfect Florida family getaway. The Dunes of Seagrove Resort offers luxurious and affordable family accommodations for rent directly on beautiful Seagrove Beach! Our condo, unit 301B, at the Dunes of Seagrove is a 2+ bedroom, 2 bath unit that sleeps 7 people comfortably and has a wide assortment of amenities, including a 7,500 sq. ft. lagoon pool, tennis court, a state-of-the-art exercise room, and much more. Beyond the resort, you'll find Seagrove has plenty to offer, including a variety of fine restaurants and shopping, as well as easy access to both Destin and Panama City! Book your vacation rental today! Condo features, amenities, and more. 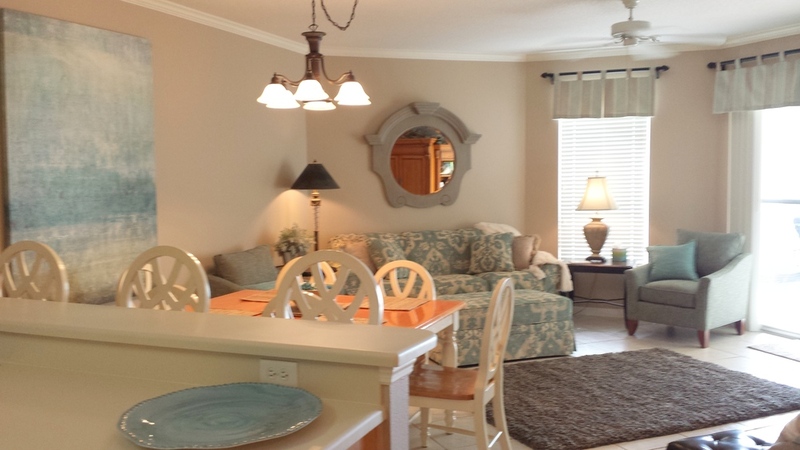 Check out the condo and beautiful Seagrove Beach.